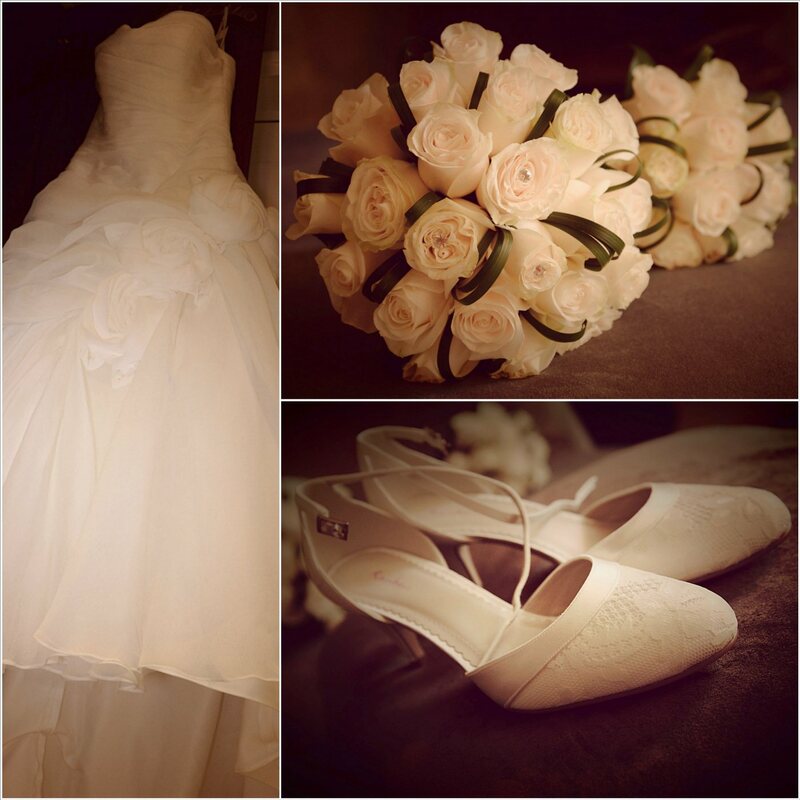 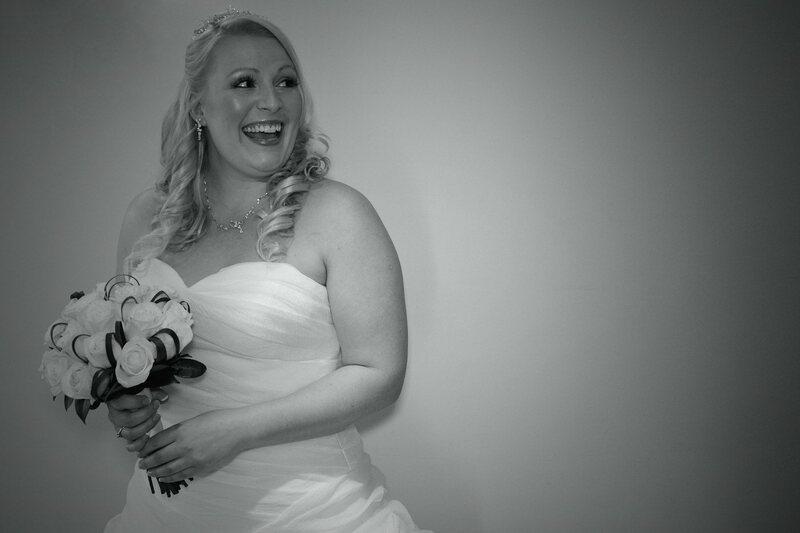 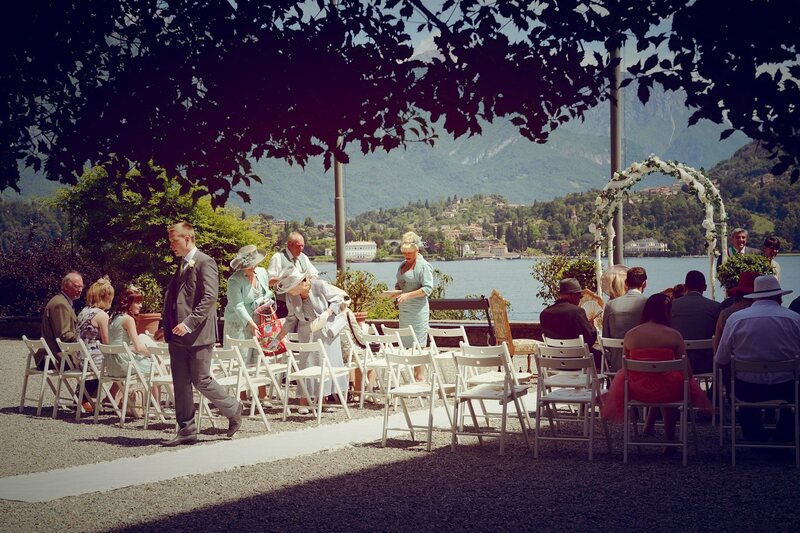 Real Wedding in Villa Carlotta & Grand Hotel Tremezzo, Lake Como, Italy. 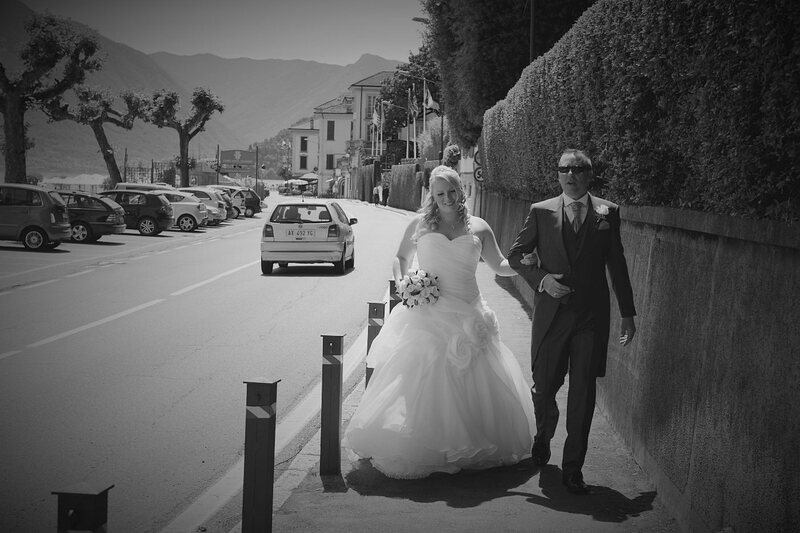 Samantha & Mark from England. 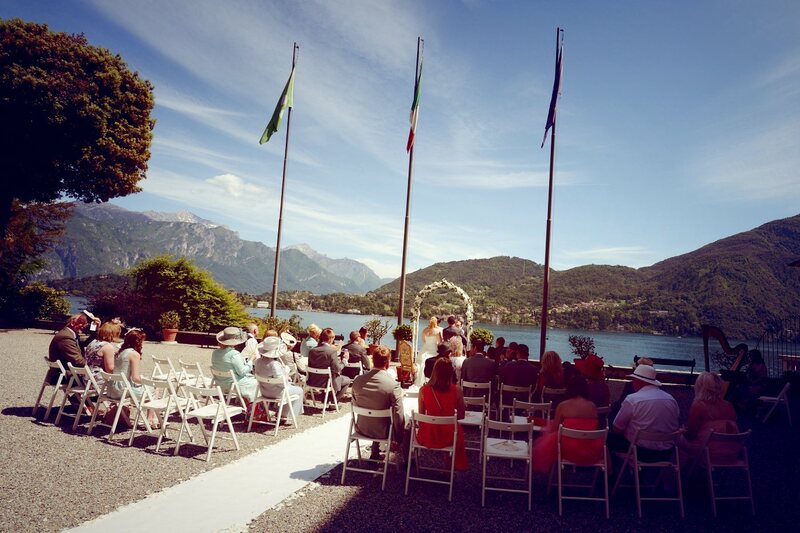 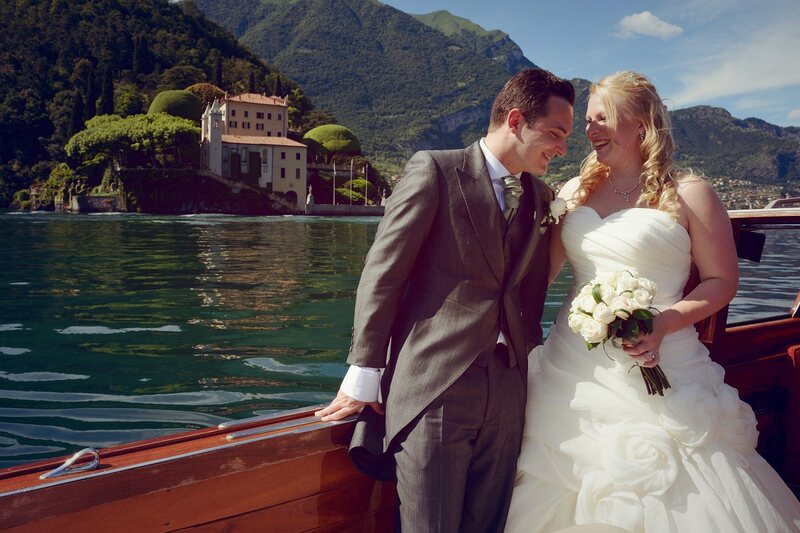 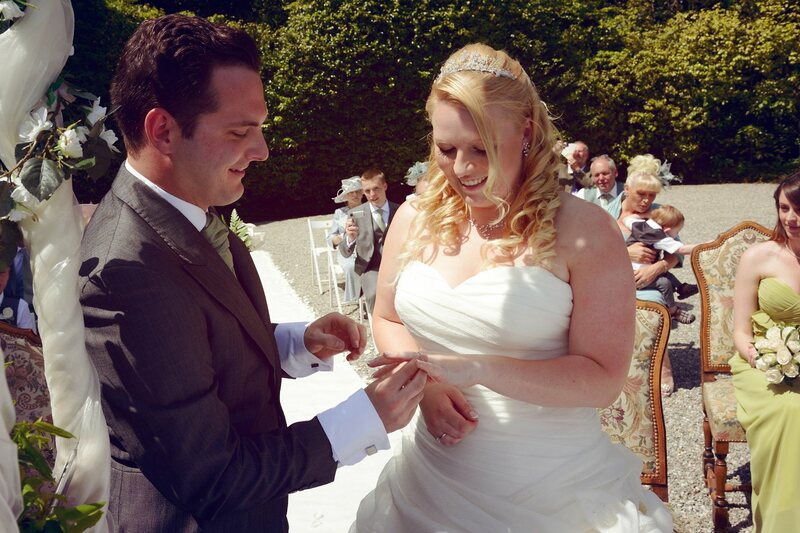 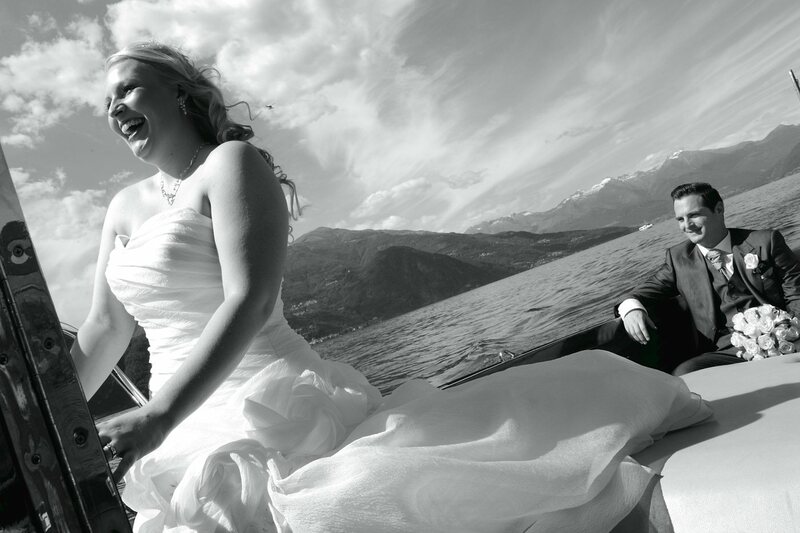 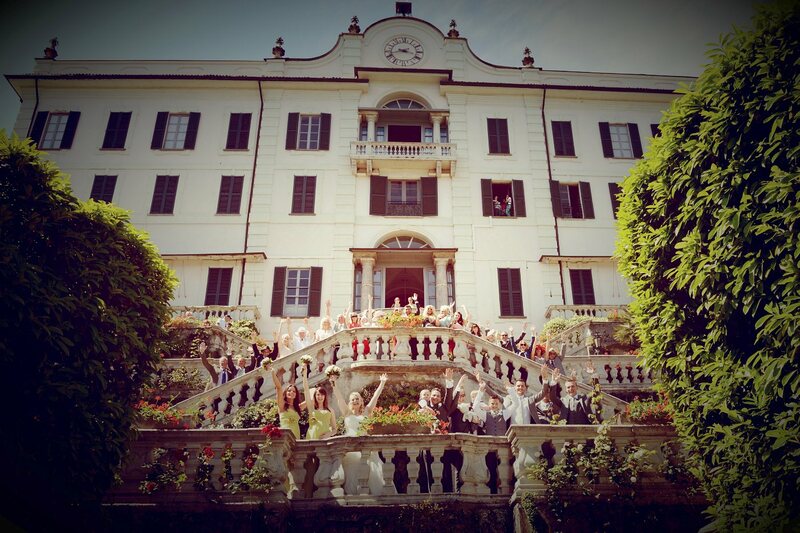 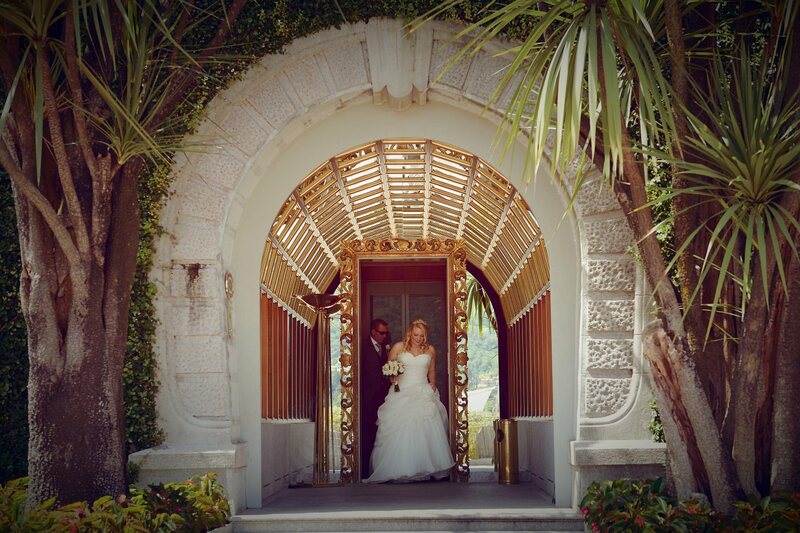 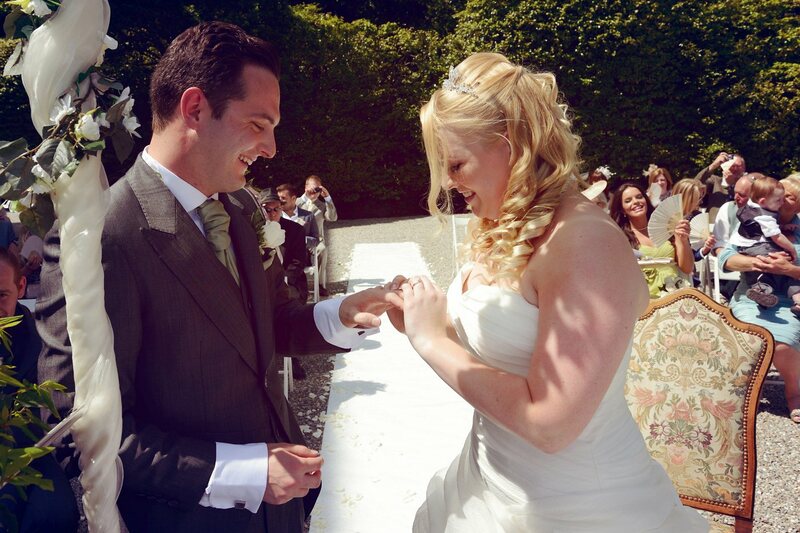 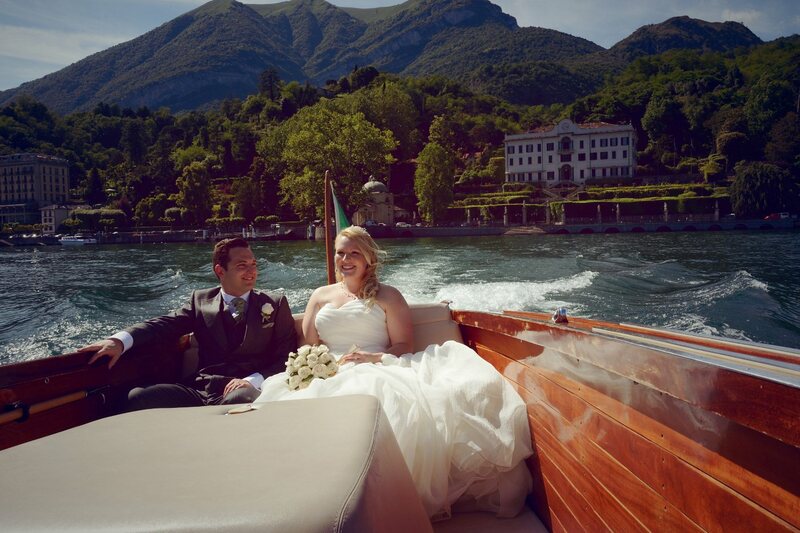 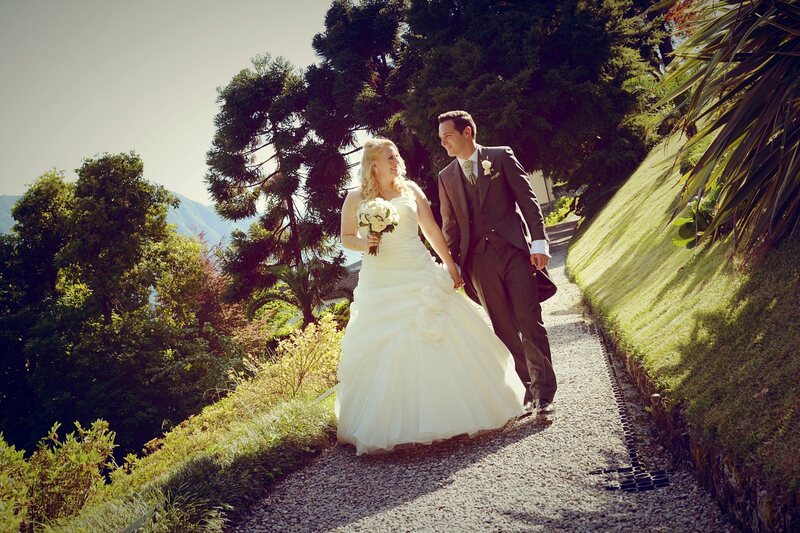 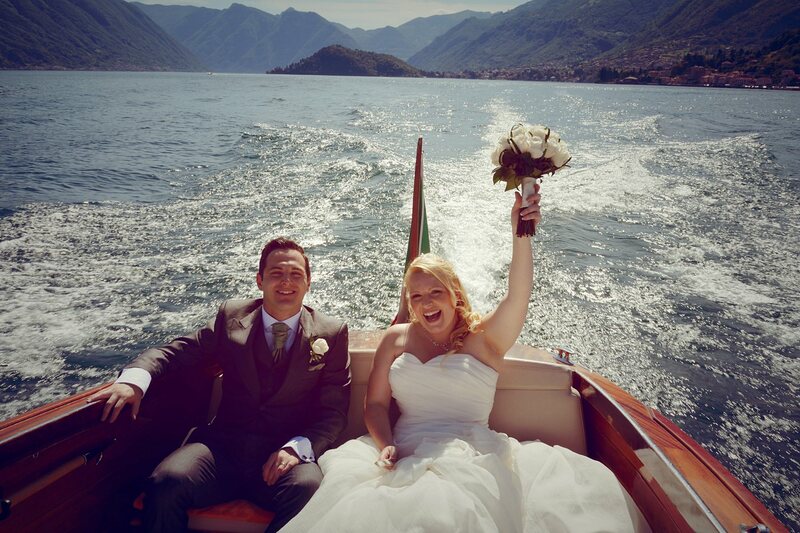 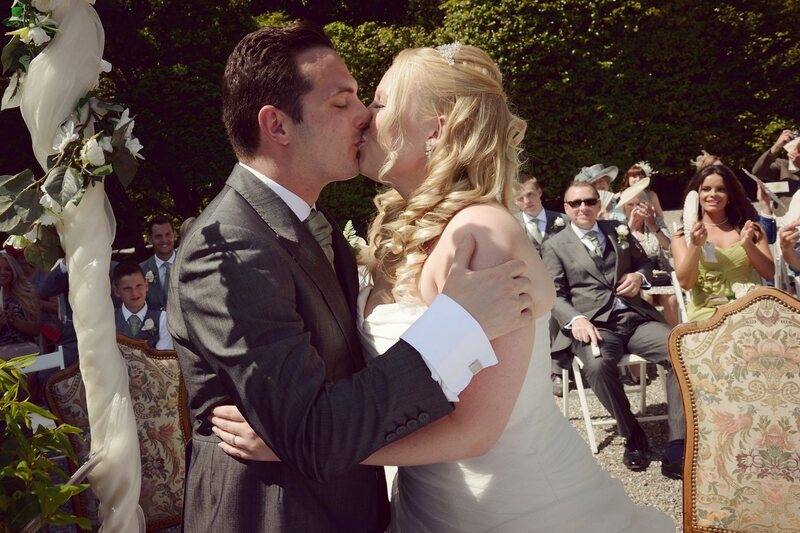 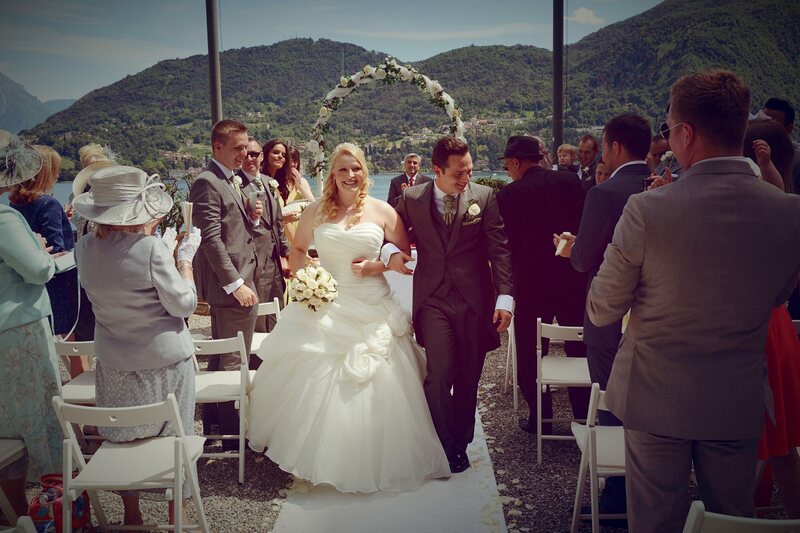 Lovely civil ceremony in the famous Villa Carlotta with the fantastic scenery of Lake Como. 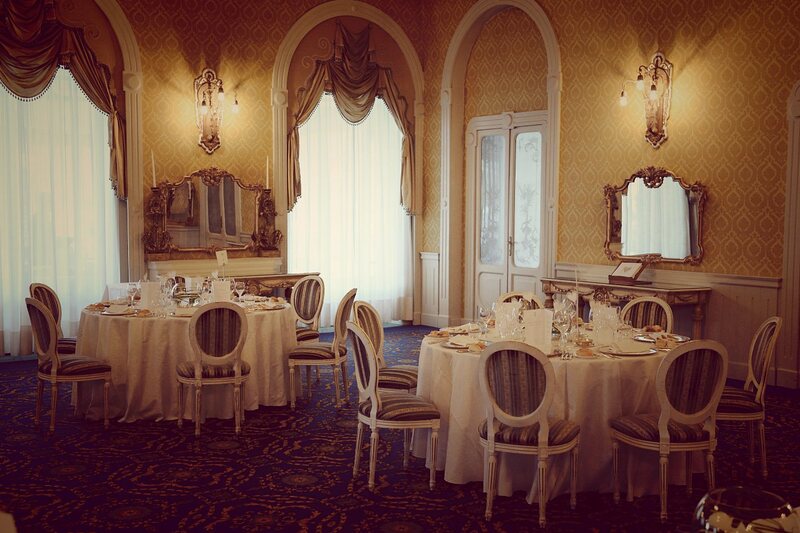 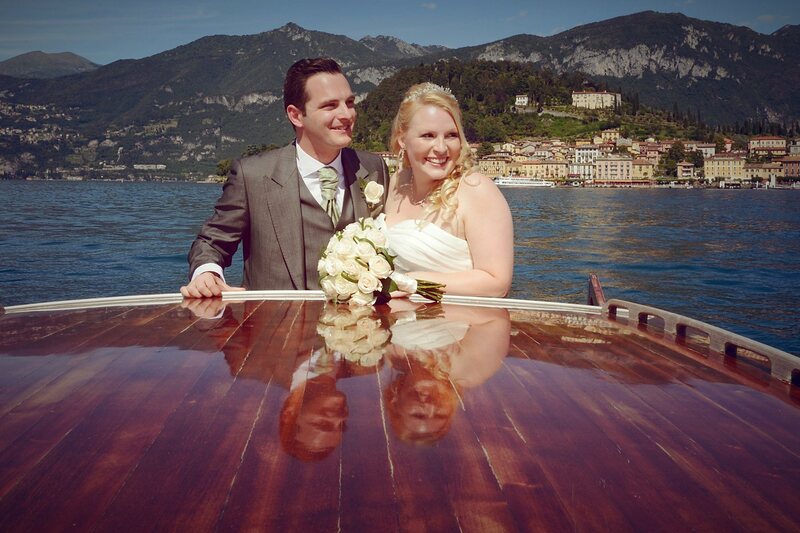 A small cruise on the vintage wood boat and wedding dinner at Grand Hotel Tremezzo. 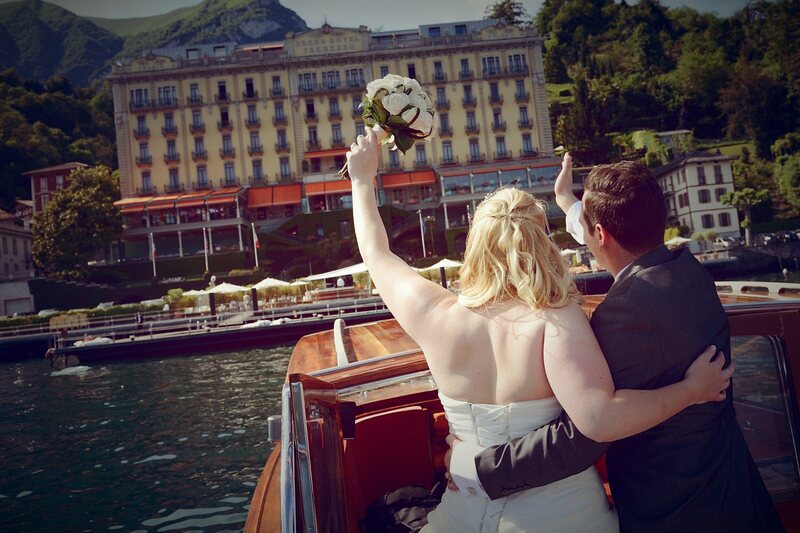 Real Wedding in Villa Carlotta & Grand Hotel Tremezzo, Lake Como, Italy. 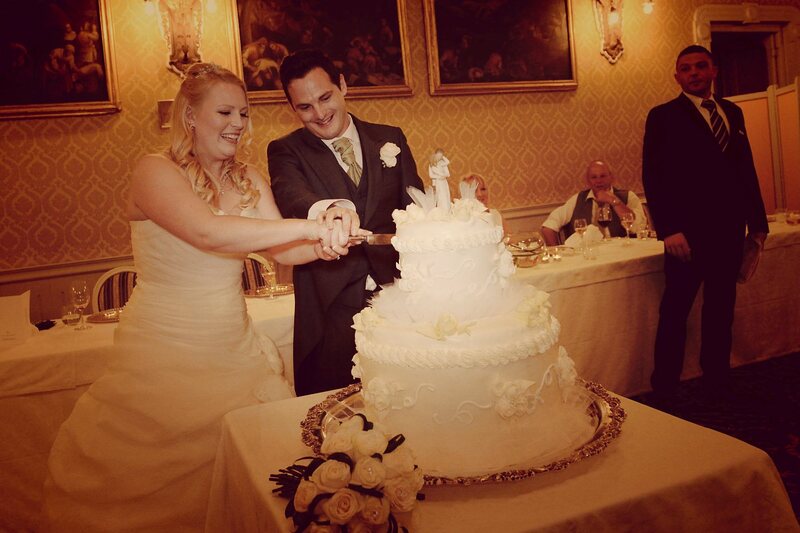 Samantha & Mark from England.